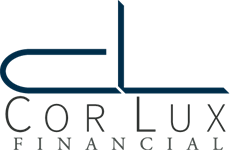 Our firm specializes in helping individuals develop comprehensive financial plans. We work with our clients to set financial goals and develop strategies to pursue them. We work to develop long-term relationships with our clients. We are passionate about providing excellence, accountability, and exceeding your expectations. For more information about our firm and the services we offer, send us a quick email, call the office, or continue to explore our website. We would welcome the opportunity to speak with you.